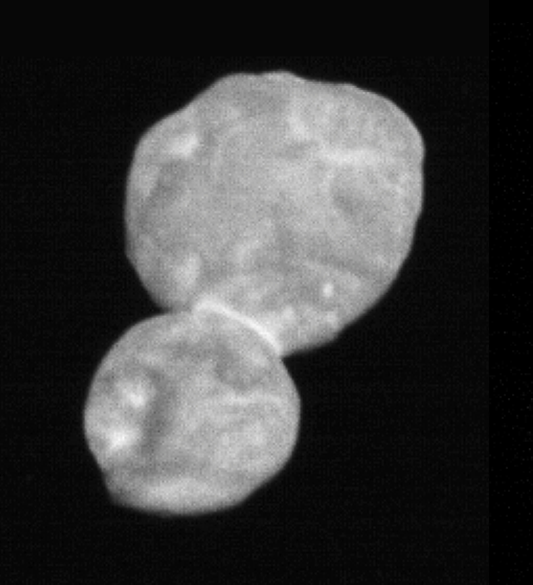 The Sky Crew is back to kick off 2019 with news of the New Horizons spacecraft and its encounter with the distant object dubbed "Ultima Thule." We get the details on the "Super Blood Wolf Moon" eclipse which will be visible (weather permitting) from N.H. on January 20-21. And we discuss how the government shutdown is affecting NASA and plans to go to the moon again. Mal Cameron - former astronomy and space educator at the McAuliffe Shepard Discovery Center and coordinator of its NASA Educator Resource Center. John Gianforte –astronomy instructor and UNH Observatory Director; co-founder of the "Astronomical Society" of northern New England. Nicole Gugliucci -Assistant Professor of Physics and Astronomy at Saint Anselm College. 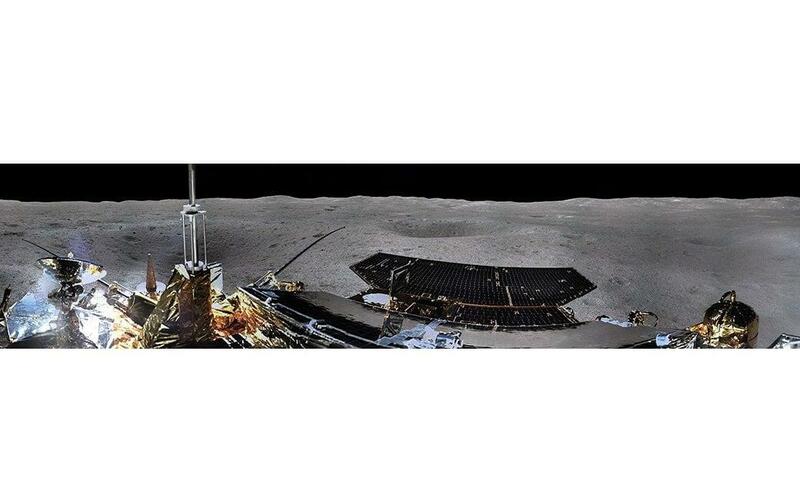 Panoramic photos of the moon were taken by the Chang'e-4 spacecraft. The most detailed image so far of Ultima Thule – a Kuiper Belt object, some 4 billion miles from our sun – via New Horizons on January 1, 2019.